Manufacturer of a wide range of products which include pull chair machine and push chair machine. 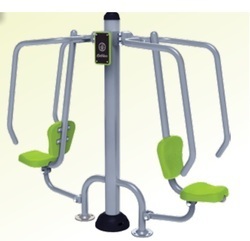 We are the leading supplier and manufacturer o Pull Chair Machine for Outdoor gym equipment . 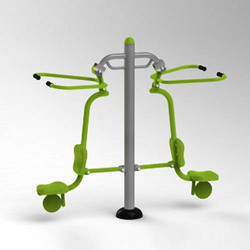 Push Chairs is heavy gauge steel, self-weighted machine built to support a vigorous workout for up to two people. Looking for Push and Pull Chair Machine ?